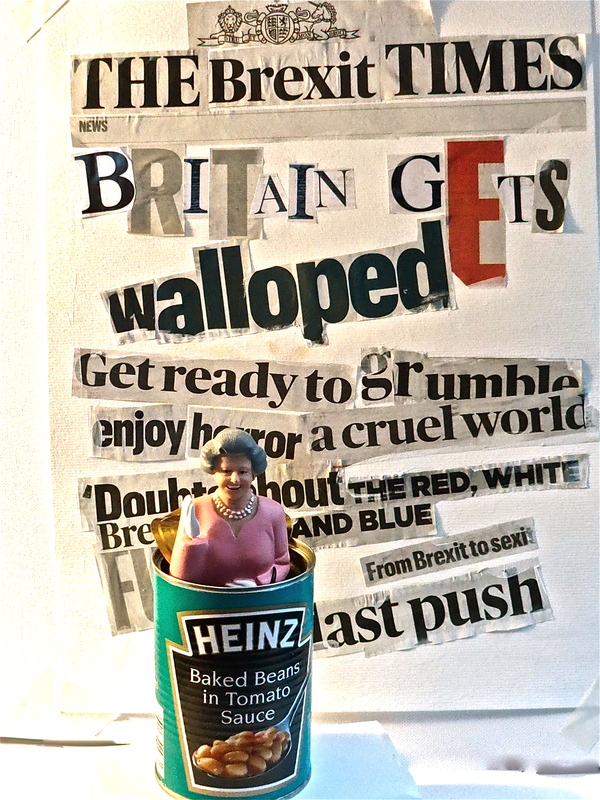 I have just been pondering the future of Brexit, and this is what I came up with. It makes about as much sense as anything else. 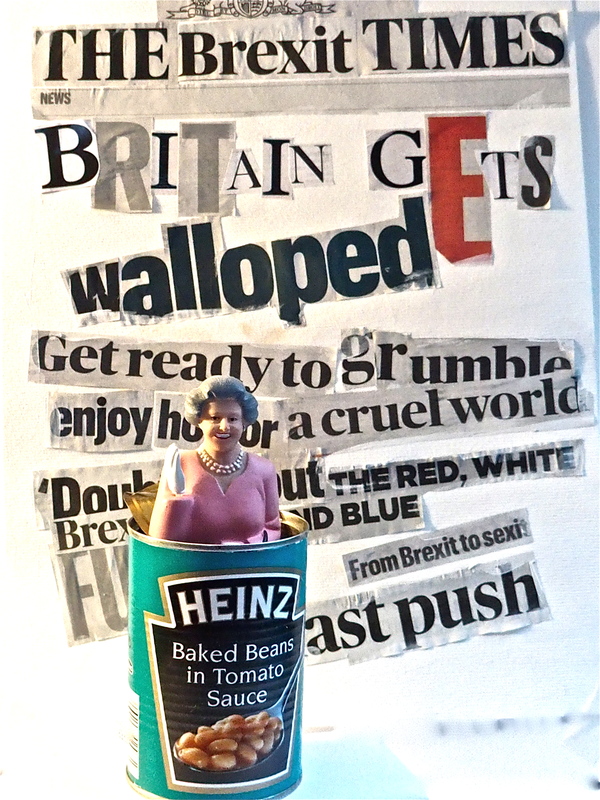 Posted in Brexit, photography and tagged beans, Brexit, Queen. Bookmark the permalink. White beans are maybe just a reminiscence of the time French “Sud-Ouest” was part if the Crown. After the Bataille de Castillon, they split in two giving both the Heinz Beans and the Cassoulet. Neither of them for me, thanks.